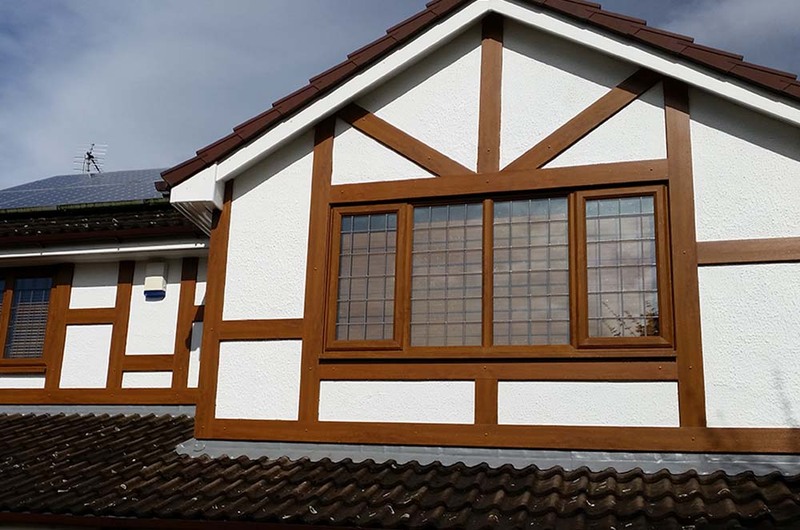 Timber framed windows need constant maintenance to not only look good but to combat the effects of the weather which lead to rotting, warping and peeling paint. 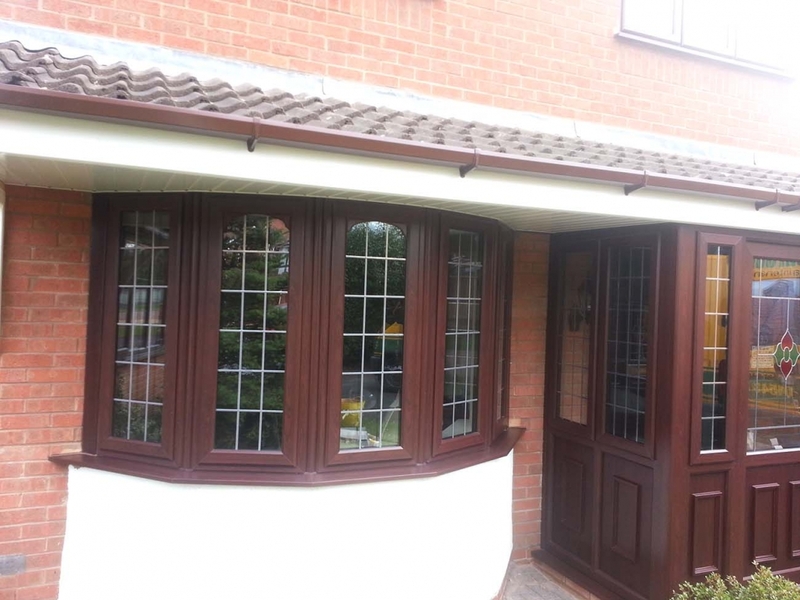 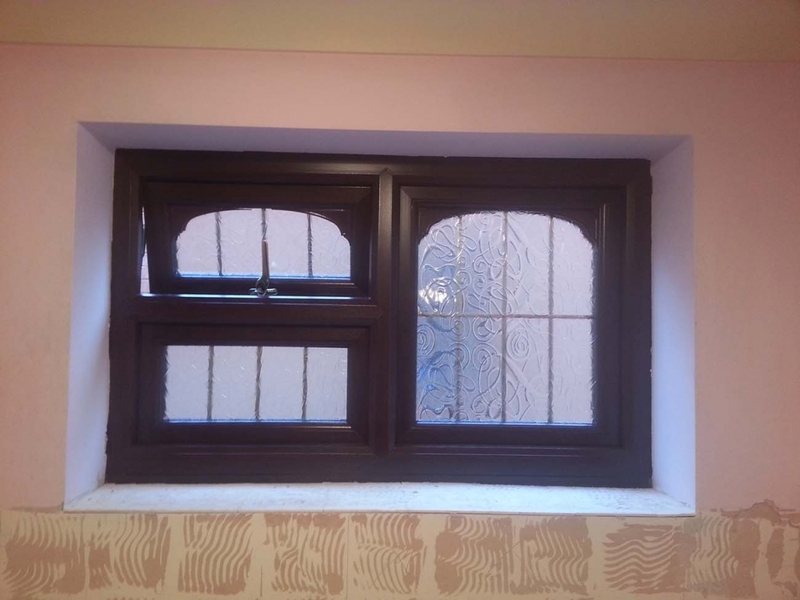 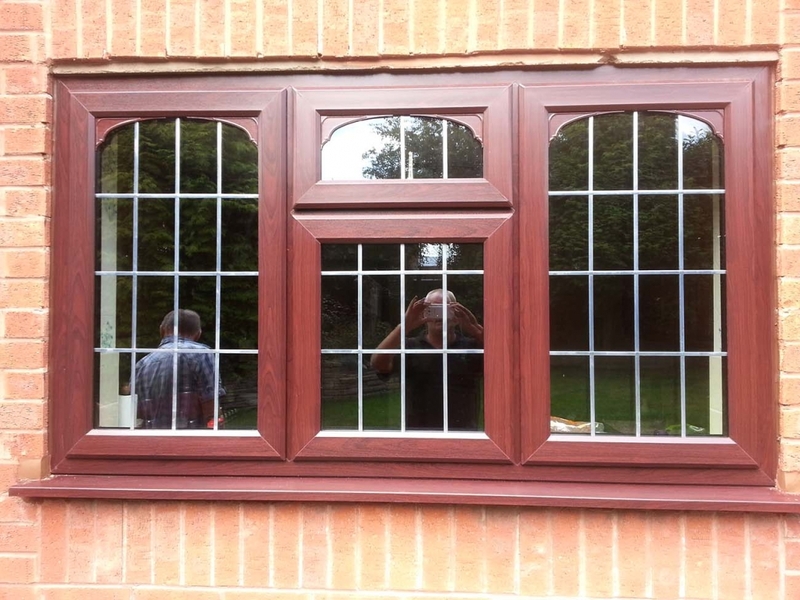 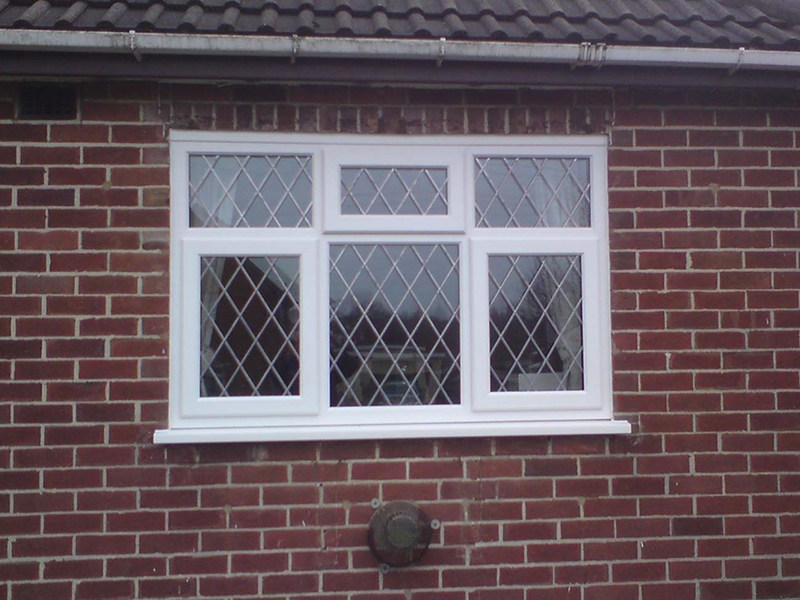 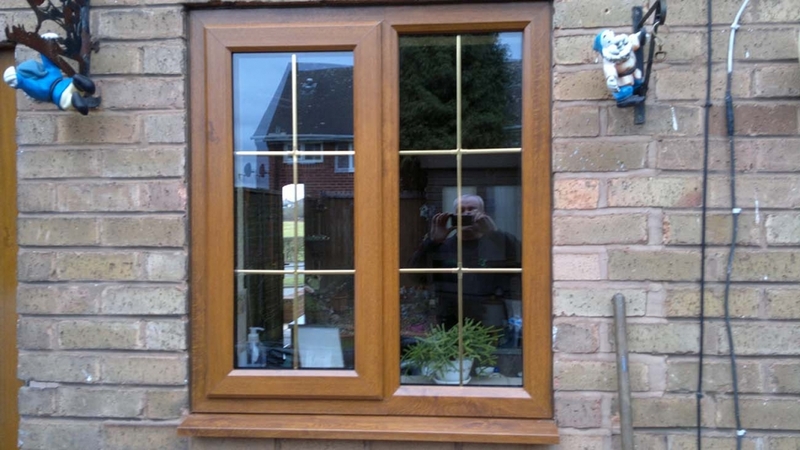 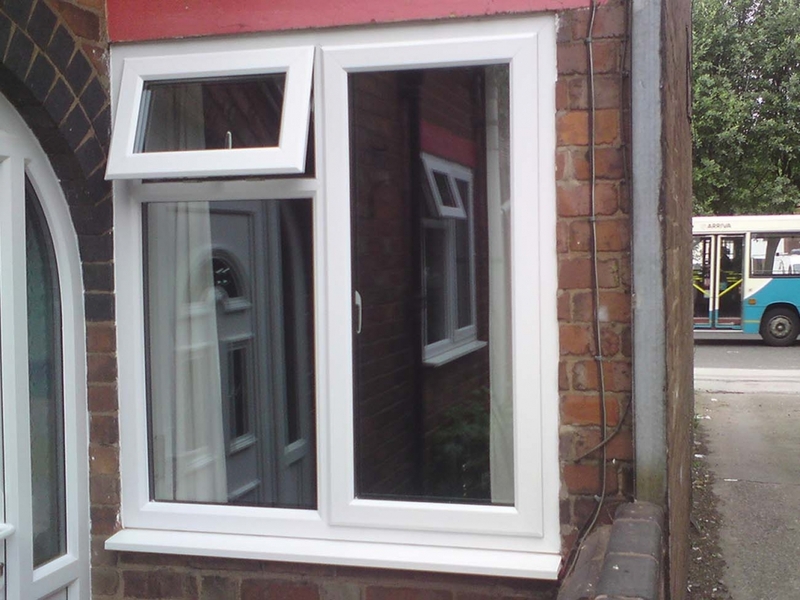 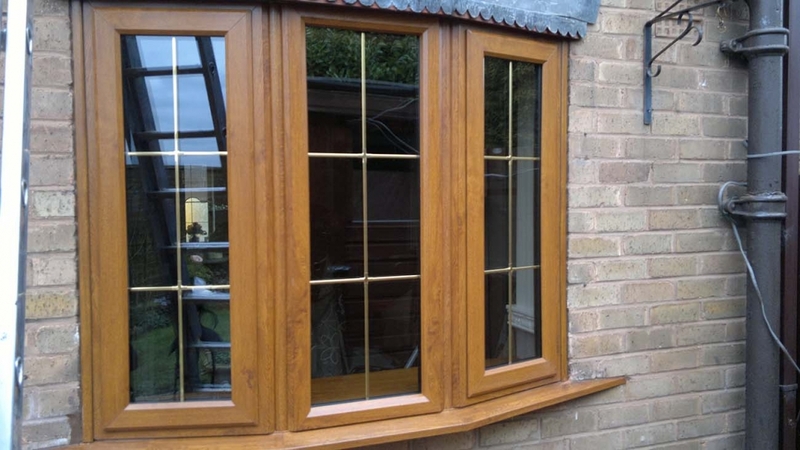 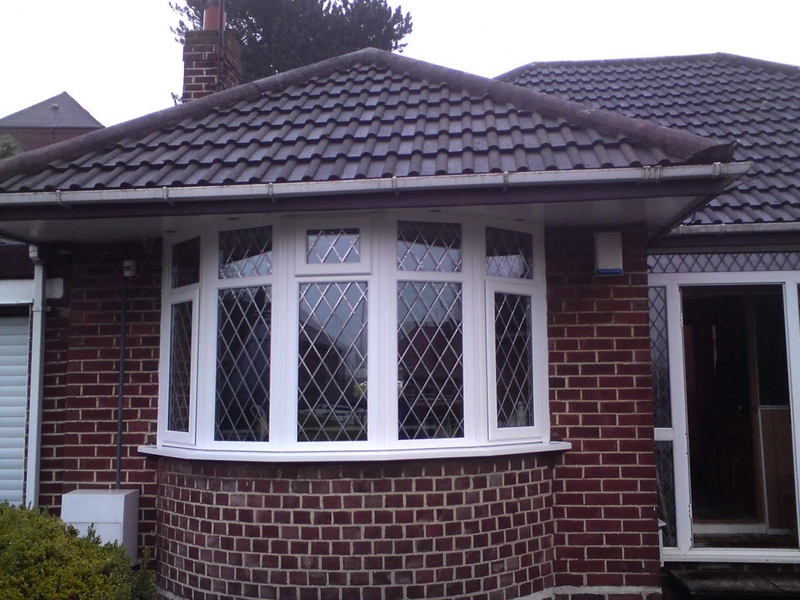 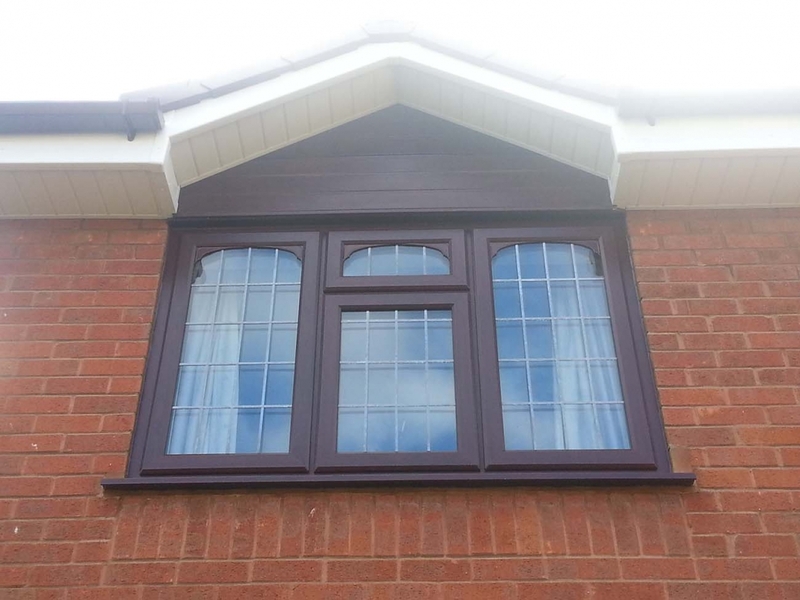 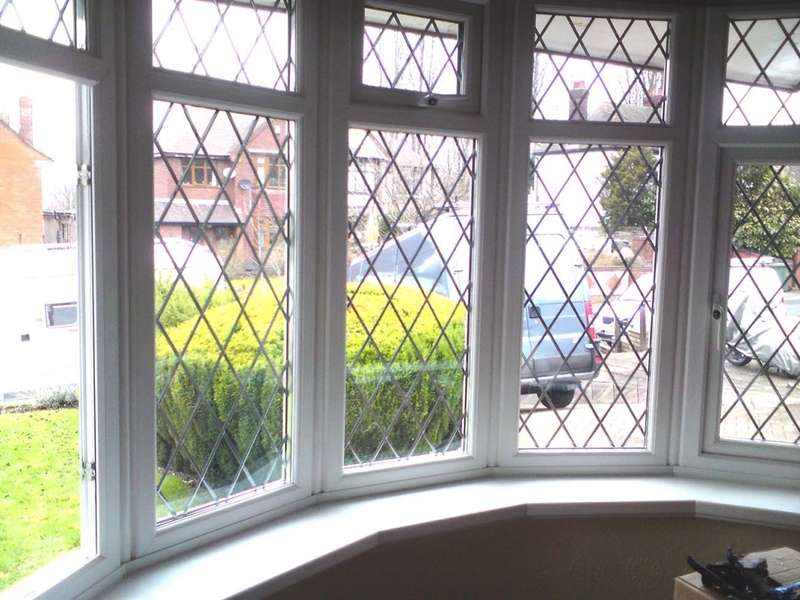 In today’s environment choosing PVCU replacement windows means that you can have all of the aesthetic benefits of timber without the worries of decay. 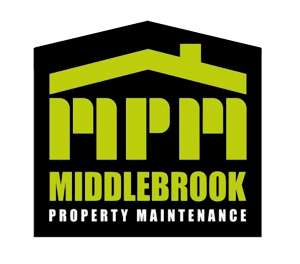 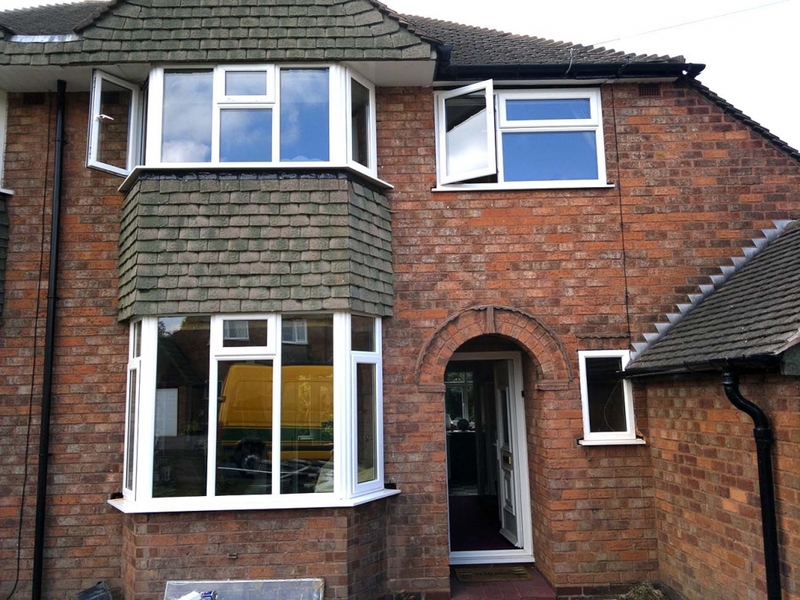 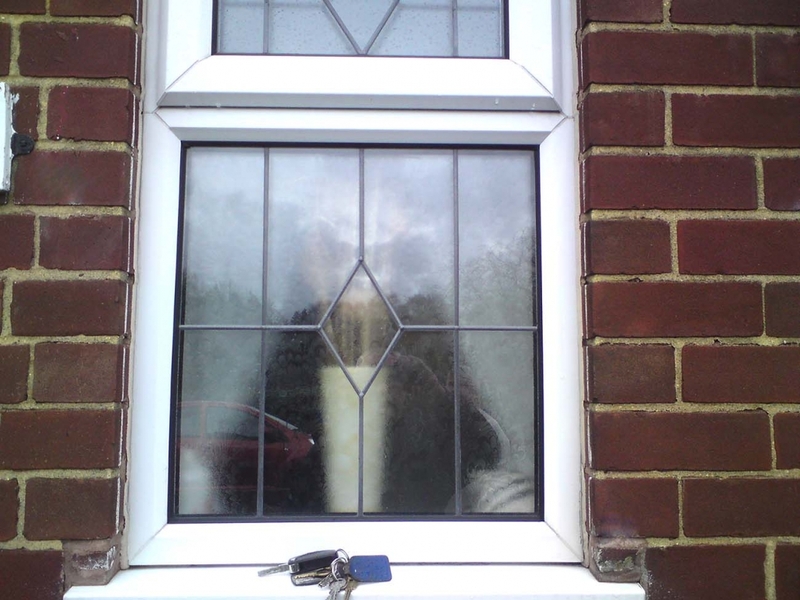 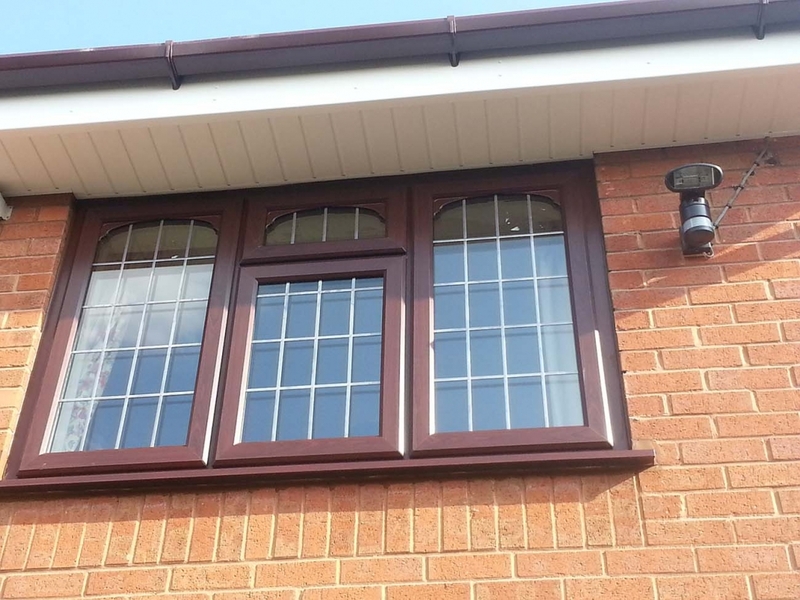 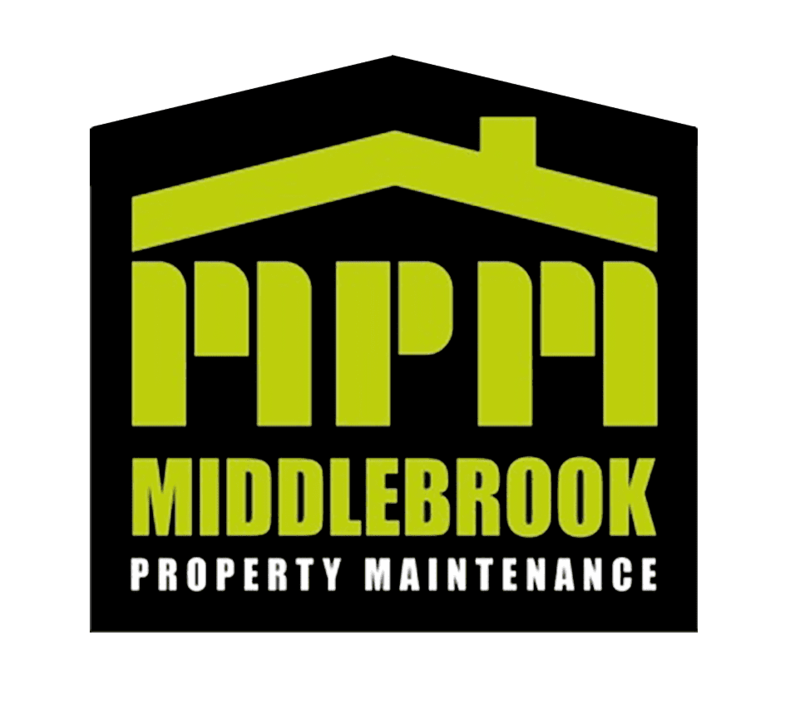 PVCU Window Installation by Middlebrook Property Maintenance is offered with the minimum amount of fuss and disruption to yourself or your home. 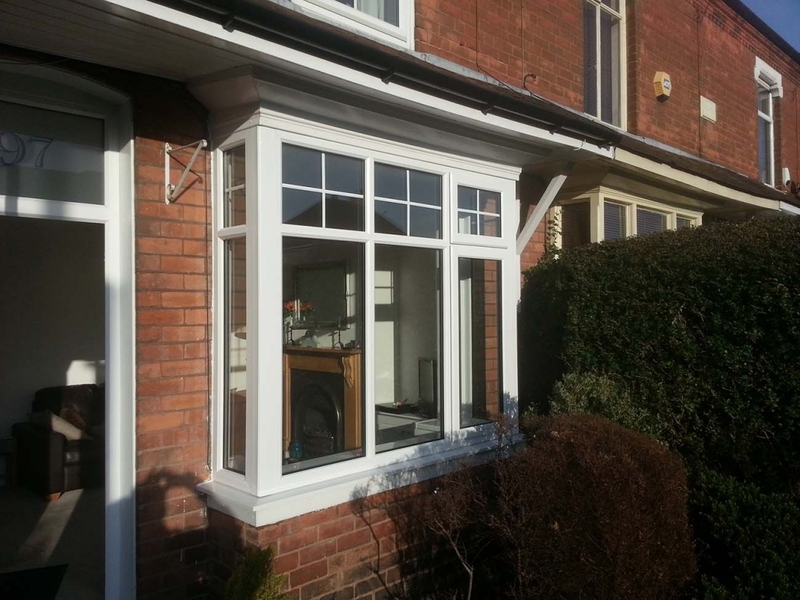 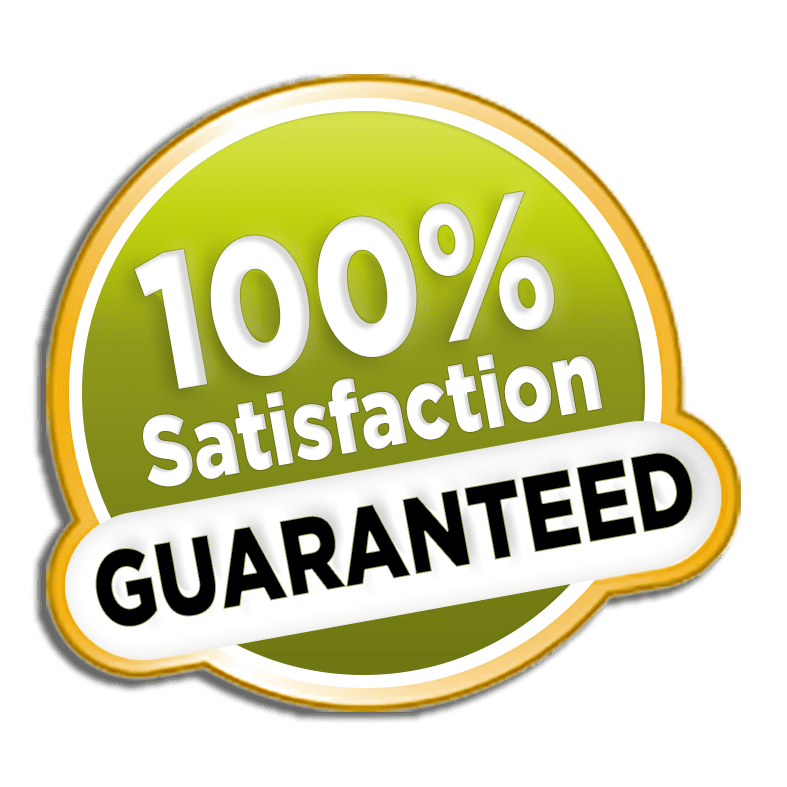 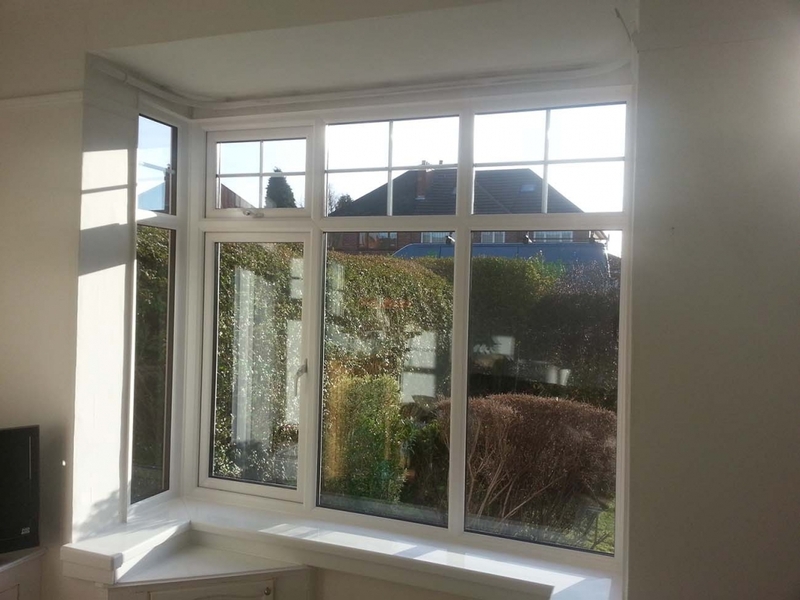 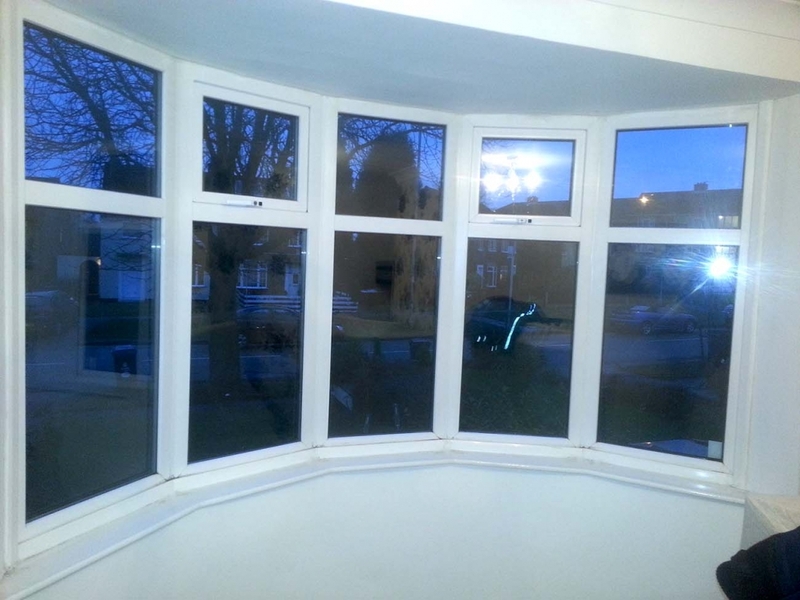 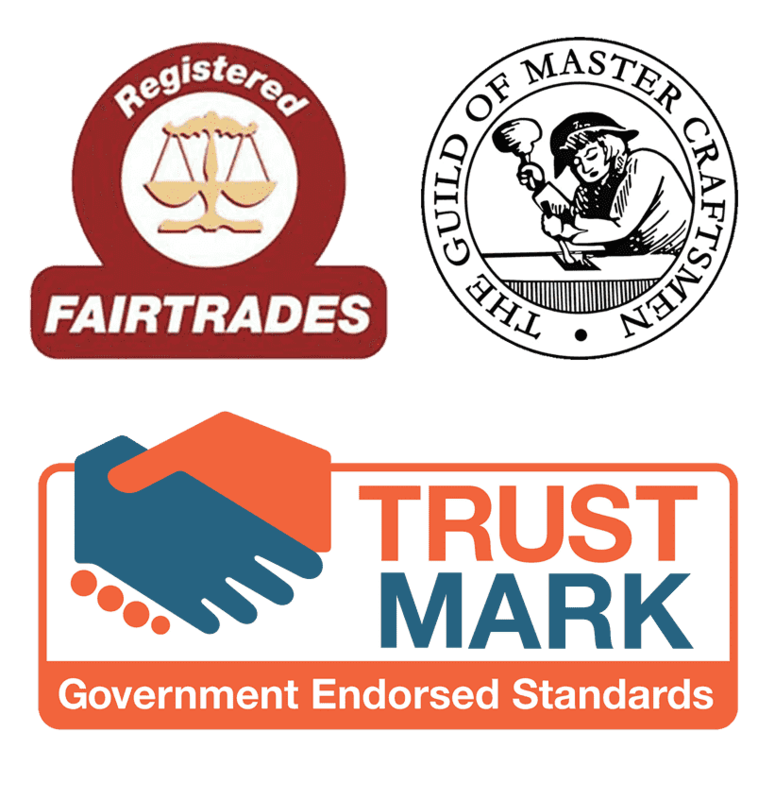 Our team will come and take detailed measurements so your new PVCU Window Frames fit perfectly and we will the tidy and remove all debris from the installation. 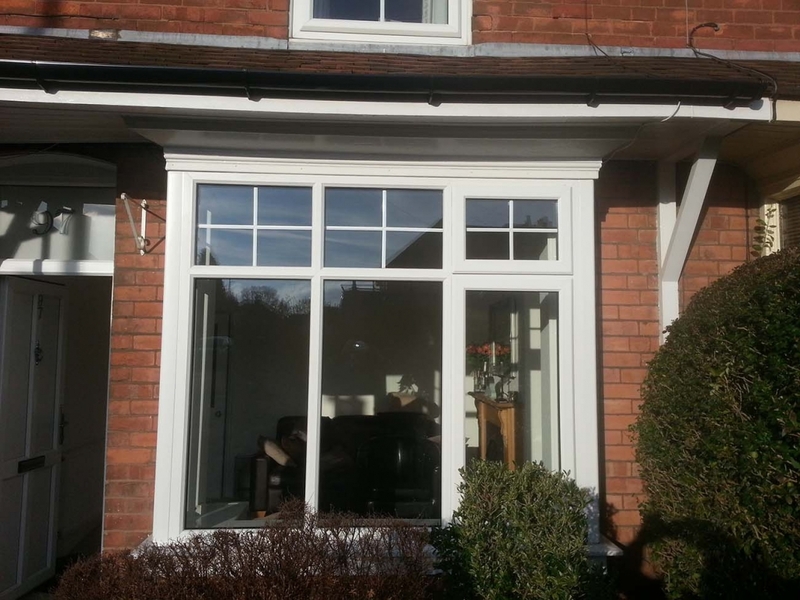 PVCU Windows are attractive, if you prefer we can offer a Golden Oak or Mahogany finish instead of the normal sparkling white finish or maybe you would like Wood Grain feature on one side and on the reverse the sparkling white finish, whatever your preference Middlebrook Property Maintenance can help whatever your preference. 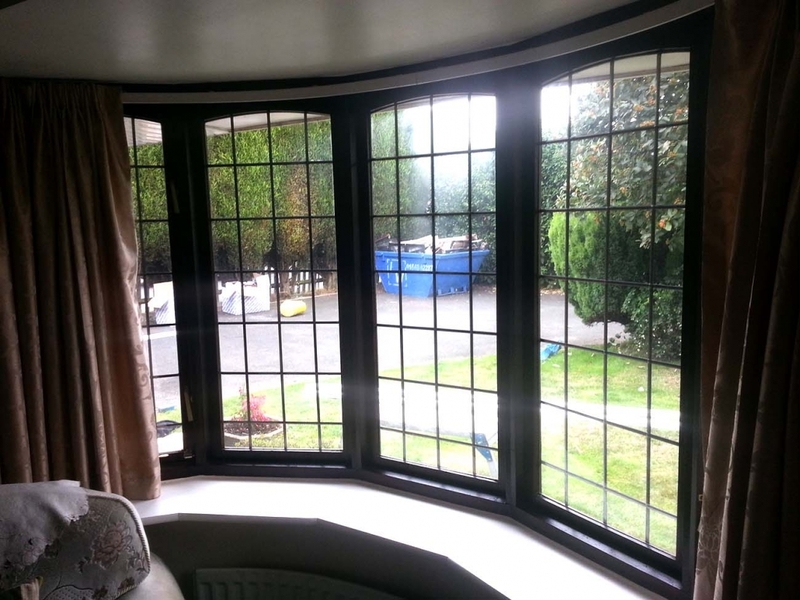 Whatever your requirements, ourwindow systems are a cost-effective, reliable and attractive choice.